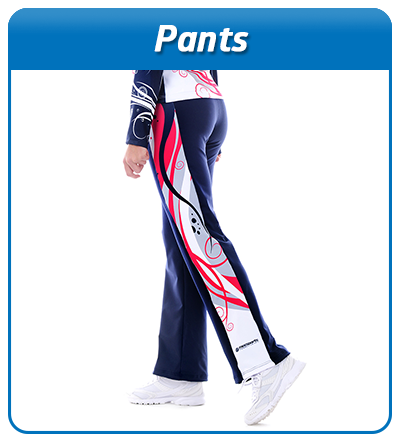 We proudly manufacture Cheer Uniform, Training Gear, Warm Up, Jackets and Pants. 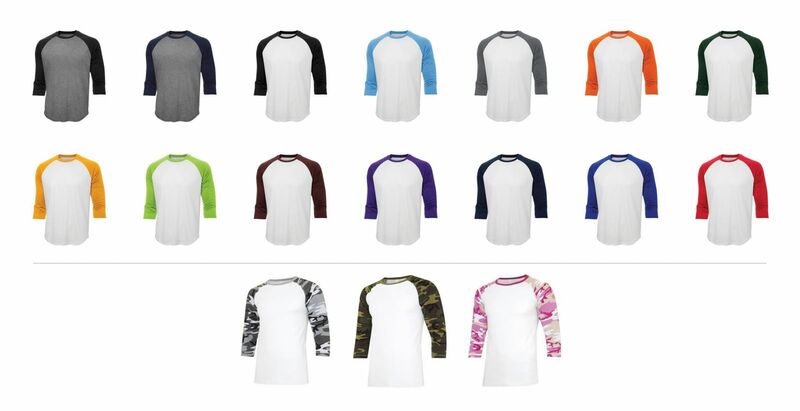 MEE Sports is the premier provider of custom uniform in the USA and Canada. Browse through our product categories to view custom team jackets, pants, warm ups, and training gear. We specialize in Dance, Gymnastics, Figure Skating, sportswear and tracksuits but also provide a wide range of sportswear to a large variety of sports teams including.